Your favourite shopping club is now accessible on the go! 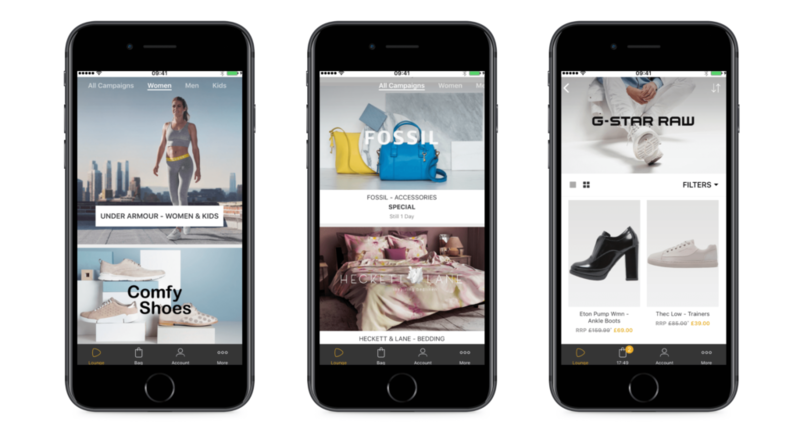 We’re proud to introduce our Zalando Lounge widget: stay up to date with the latest fashion campaigns and deals available in our app! You can add the Zalando Lounge widget to your phone in just a few easy steps. Our time-limited sales offer users exclusive access to top designer brands. Register now free of charge! Now you can finally follow our current and upcoming campaigns on the go! This way you’ll never miss out on your favoursite sales. Membership is not only free but also completely non-binding. As you’re under no obligation to buy, you can take your time when it comes to choosing your new favourite items. Along with our top brands and sought-after labels Zalando Lounge also offers a number of special seasonal sales containing exclusive, carefully selected items. Discover the latest offers from our shopping clubs now by checking out the Zalando Lounge app for iOS and Android. Zalando Lounge is a fashion outlet for men’s, women’s and children’s clothing that offers goods from renowned brands at heavily discounted prices. Now, for your convenience, you can browse our three-day deals directly on your smartphone. 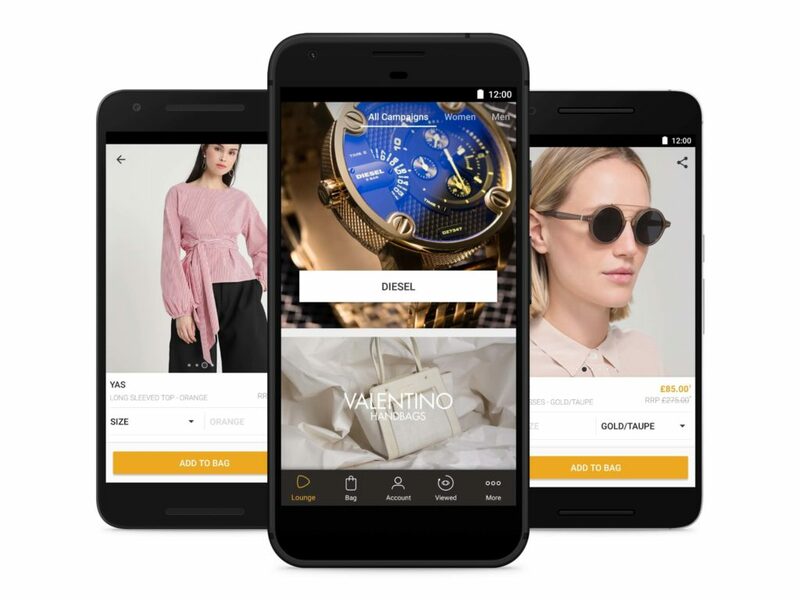 It’s quick and easy to download our app to your device so you won’t miss any of the latest collections from your favourite designers. In addition to great clothing choices, you receive regular product selections of accessories, footwear and home goods. Our intuitive navigation makes it so easy to do your shopping on the move. Get daily inspiration from hot trends, cool looks and exceptional styles. It’s easy to be fashion forward with the Zalando Lounge app. As a member of our fashion clubs you can take advantage of discounts of up to 75%*! Our product range offers exclusive current collections, guaranteeing the best possible shopping experience.